Upon your first visit, you will be greeted by our friendly staff who will be there to answer any questions you may have. 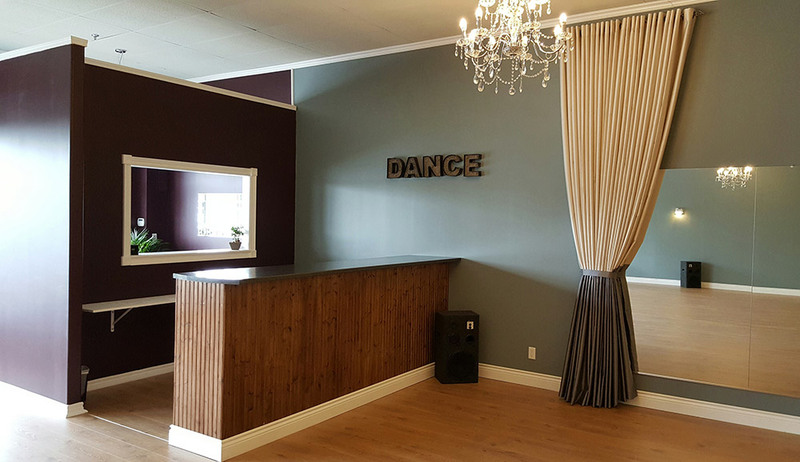 They will help you get settled in and ready to dance! Please call in advance for appointments. 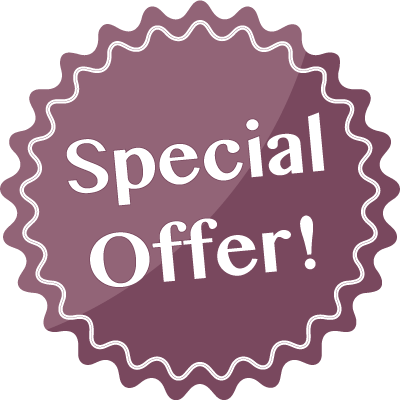 Take advantage of our Introductory Special Offer today! Dancing is one of the most effective physical activities for enhancing the brain and making you smarter! Start Dancing Today! Professionally trained and qualified to teach Ballroom & Latin dancing to all ages and skill levels.